this week, we’re looking at jazz-themed design. 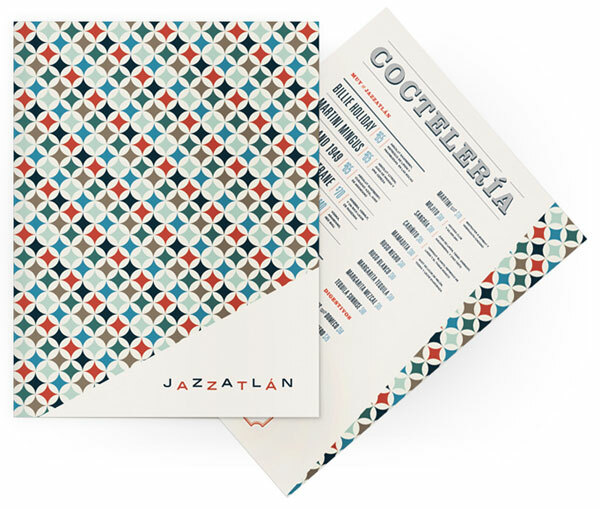 doesn’t this menu for mexican nightclub, jazzatlán look like it’s straight out of great 60s album cover design? so swanky! see the spread at art of the menu. this is a beautiful piece for a proposed specialty sub-label of blue note: blue note legend, a modern twist on traditional blue note style. 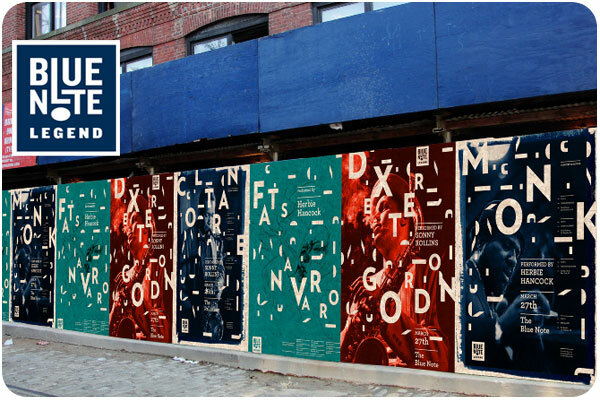 see the whole identity system here, i love how the letters break up, like notes in the air. 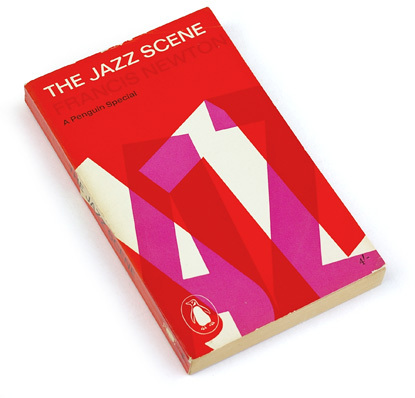 one of many great typographic covers from penguin books by alan fletcher. i love the big, bold, overprint type. thanks to book worship for this find!